The CORE Martial Arts and Fitness system is based on building and sustaining a strong physical and mental foundation for each of its members. In the martial arts this foundation is rooted in the ages old belief of disciplining the body in order to discipline the mind. For children of all ages we take our responsibility as teachers and role models with the utmost seriousness. We understand that a child does not grow into a responsible, positively contributing member of society without constant guidance and reinforcement of such core values as obedience, respect, discipline, perseverance, and honesty. 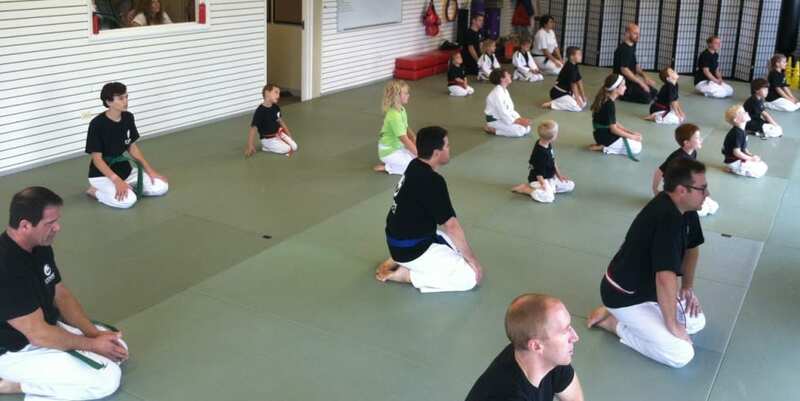 Our job as teachers is to impress upon our students that we have a responsibility as martial artists to constantly treat our peers and superiors with the utmost respect, regardless of how we are treated in kind; and to only use the skills acquired in our training solely for our own self-defense or for that of the defenseless. 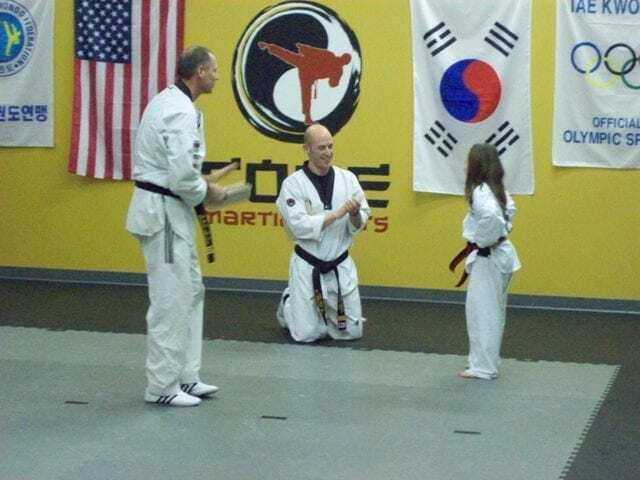 The overall advantages of attending CORE Martial Arts and Fitness are an improved sense of self-esteem, along with an increased physical and mental prowess for all of our current and future members.